We have another beauty for you on the docket today, a vehicle that blends off-road capability with premium, luxury content better than perhaps any other vehicle in its segment. The vehicle in question is a 2017 Land Rover Range Rover HSE that we currently have for sale right here in North Miami Beach FL. HSE stands for High Specification Equipment, meaning it’s packed with some of the best content available on its entire product line. That HSE designation enables this beautiful sport utility vehicle to be powered by a 3.0L V6 engine, capable of generating 380 horsepower. It’s neither the most powerful or most efficient engine the vehicle has to offer, but it does offer the best blend of both. But it also means it’s packed with all kinds of other great technologies and features, including some safety tech that delivers a better sense of confidence each time you slide behind the wheel. It’s packed with incredible content both inside and out, from things like the 380-watt Meridian Premium Brand stereo system with 13 speakers and a subwoofer to the DVD player that’ll enable your backseat passengers to stay entertained throughout the full trip. There is something for everyone inside the 2017 Range Rover HSE. 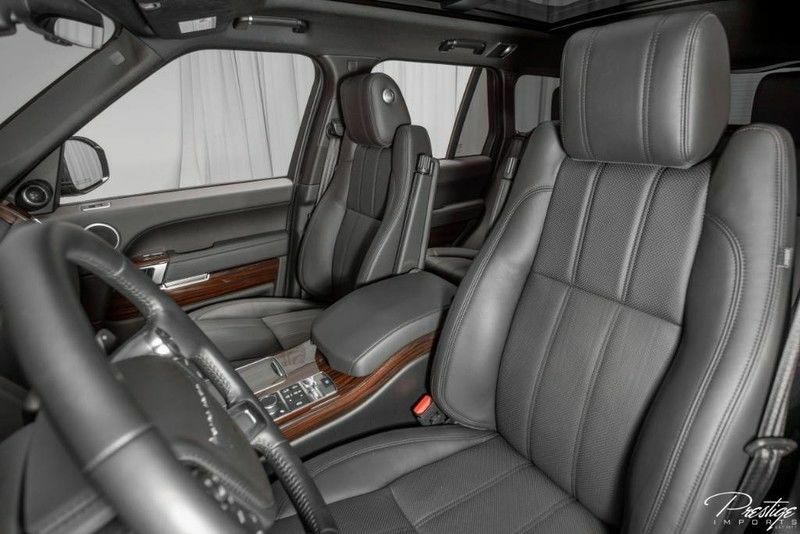 Other features include keyless entry with push-button start, heated mirrors, head-up display, 12-way power adjustable front seats and much more. 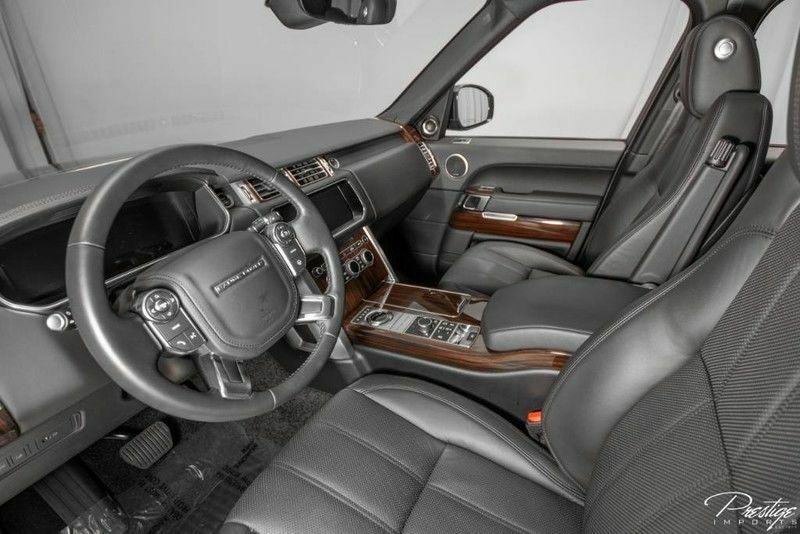 If you think you might be interested in making this absolutely incredible Land Rover your own, then be sure to get in touch with us right here at Prestige Imports. We cannot wait to get you behind the wheel of an incredible new vehicle, whether it be this one or something else that might catch your eyes. Just give us a call! This entry was posted on Friday, October 19th, 2018 at 3:25 pm	and is filed under Land Rover. You can follow any responses to this entry through the RSS 2.0 feed. You can skip to the end and leave a response. Pinging is currently not allowed.